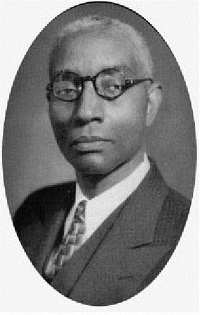 The Buck Colbert Franklin Memorial Civil Rights Lecture honors one of the first black attorneys in Tulsa and in Oklahoma. In the aftermath of the 1921 Tulsa Race Riot, Franklin served his community and his profession by assisting victims of the riot. Working in a tent, because his office and home were destroyed, he represented clients, filed briefs and fought back against the injustice of the riot and the city’s assault on the Tulsa black community. He won a critical court decision striking down a city ordinance designed to prevent blacks from rebuilding their homes in Tulsa.